A senior North Korean official, known as leader Kim Jong-un's "butler," has been in Moscow since earlier this week, sources said Thursday, suggesting that Kim could be visiting the neighboring nation soon. Kim Chang-son, the official with the North's State Affairs Commission, arrived in Moscow on Tuesday via Beijing and was still staying in the Russian capital on Thursday, according to the sources in the two cities. 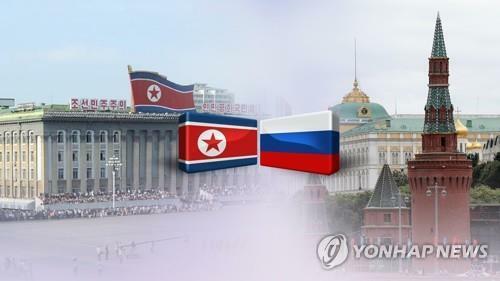 His trip suggests that the North may be making preparations for what would be leader Kim's first trip to Russia since taking office, because the official is in charge of logistical preparations ahead of the leader's overseas trips. Andrew Kim, a former CIA official who retired last year as head of the agency's Korea Mission Center, was also quoted earlier Thursday as saying that the North's leader is seeking to visit Russia.